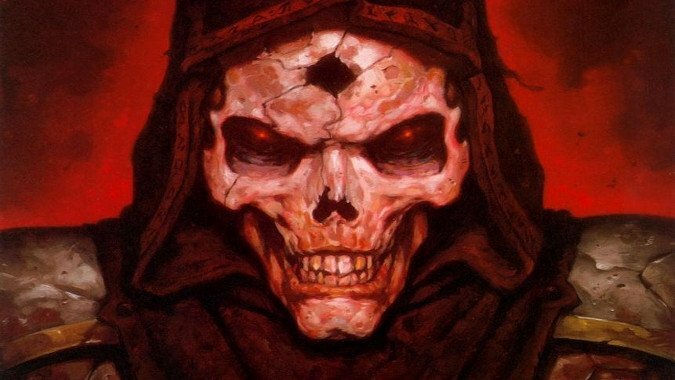 What would you want from a Diablo 2 remaster? To be clear right off the bat, this is just a post of speculation. There has been no announcement of a Diablo 2 remaster of any kind. With being a no-show at E3, the earliest we’d likely hear about any such remaster would be Gamescom. 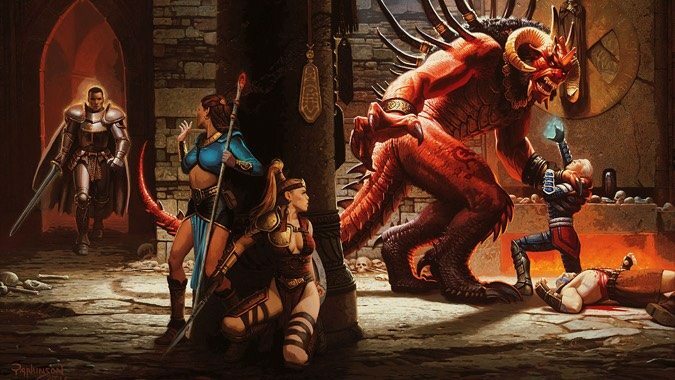 But I see no reason to hold my breath and wait when I could instead just imagine what a Diablo 2 remaster would look like, and so, here we are. Obviously, you’d want improved graphics. I think it’s important not to lose what makes it feel Diablo — don’t go first person, don’t go over the shoulder or otherwise lose the isometric projection style. It may seem old fashioned and out of date, but it’s hard-wired into Diablo now and the game wouldn’t feel right without it. Just increase the polygons, don’t change that perspective. It’s very important that the game launch with everything. 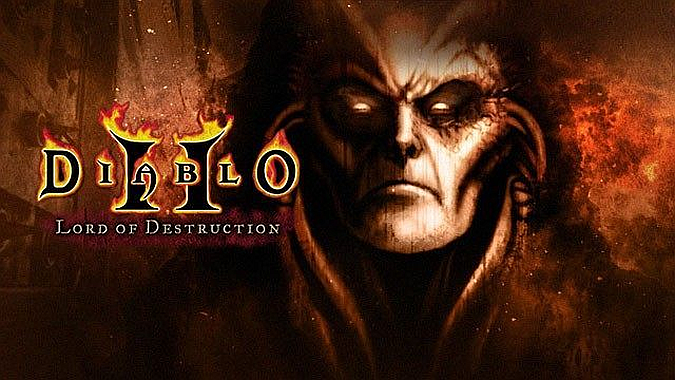 We’d need Diablo 2 and the Lord of Destruction expansion pack in one release. Give players all the class options from the get go. If they want to play as a Druid or Assassin, they should be able to as soon as a remastered Diablo 2 comes out. I mean, I wouldn’t want to — Barbarian for life — but it should all be on the table from the beginning. Also, there are a lot of quality of life changes in Diablo 3 like just being able to Town Portal or Identify Items that I personally love. Don’t use any of them. Diablo 2 is a game where you have scrolls and tomes for those kind of things, the game is designed around them. Don’t bring in improvements that will change the game fundamentally. This game has to feel like Diablo 2 or there’s no point to making it. Players who love D2 want that game, not a hybrid between it and Diablo 3. It’s a different game with a different mindset and heart, and it needs to respect that. However, I am about to contradict what I just said because over the past 18 years or so Blizzard has learned a lot about multiplayer, and it should apply those lessons to Diablo 2. Making sure that there’s a multiplayer as polished as possible is absolutely an important part of remastering Diablo 2. Put it on the launcher, use the Battle.net infrastructure as it exists today, tweak the game around concepts that have come into existence in the eighteen years since the game launched. So, if I think all the original classes should be there, the gameplay should be the same, right? Yes, save for any bugs or improvements that serve to help preserve the original feel, there should be no radical new mechanics or other shifts in terms of how the game plays. The classic Diablo 2 character talent trees, the mechanics for each class, it should all be preserved. Remastering should be like polishing a rare artifact for museum display, not an excuse to remodel and redesign what isn’t broken. 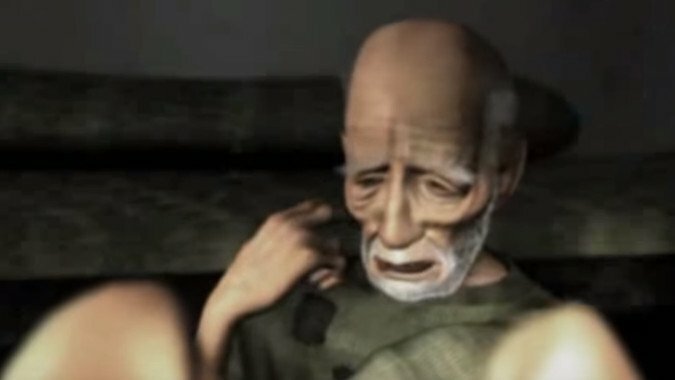 As cool as Diablo 2 is, though, one place where it’s grown old and dated is in terms of its cinematics. At the time Diablo 2 was released it had some of the best cinematics of any game, and the atmosphere is still excellent in many ways. But Blizzard’s cinematic team is leaps and bounds above where it was in 2000, and that’s an area where the game could be vastly improved. Above all else, I want a Diablo 2 remaster to feel like exactly that — Diablo 2, but with better graphics and storytelling. If it plays particularly differently, if it loses what makes a game a Diablo game, then there was no point to doing it in the first place. I believe Blizzard can achieve this, and I’m very eager to see if, when, and how they do.